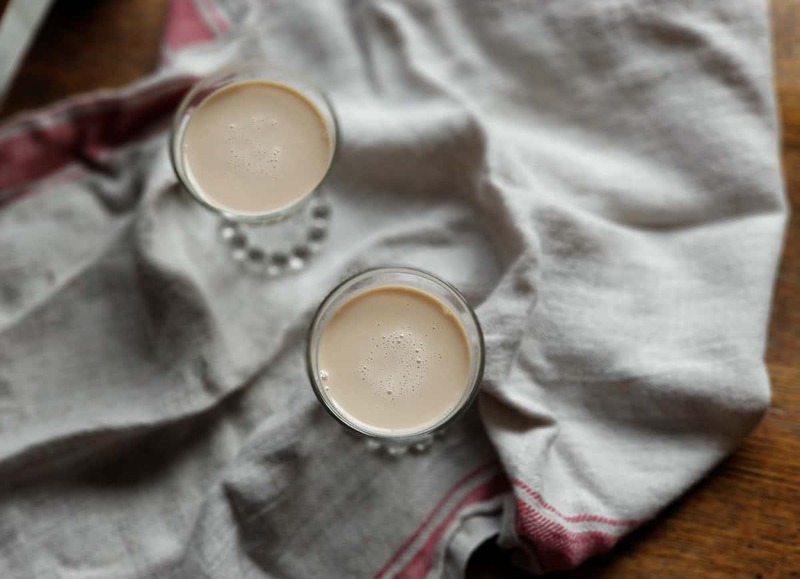 Homemade Irish cream liquor is easy to make and full of flavor. This recipe will be a favorite item to be enjoyed throughout the year! Planning to make this cream liquor? Remember, it’s deliciously cream, bold in flavor, and nothing short of perfect. 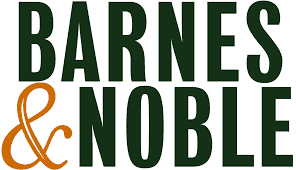 Purchasing the name brand version will soon be something of the past. Like that? Much tastier, as in, every drop will leave you satisfied. Why is this important? The flavor is never lost, even mixed with other items. 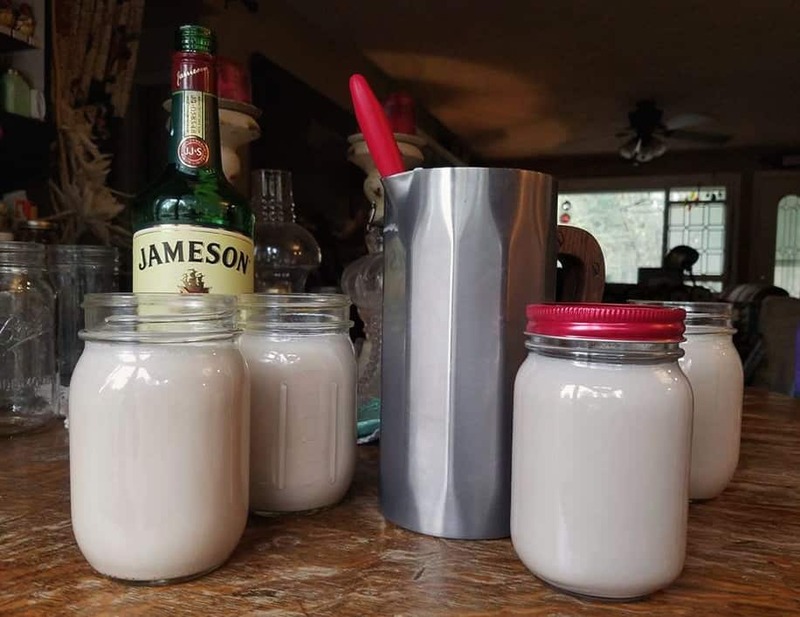 This DIY recipe for Irish cream liquor has made it camping and to the mountains for a day of snowboarding. Though enjoying it in front of the wood stove on a cold evening has become a favorite of ours. Outside of only making it for ourselves we’ve opted to not be selfish and share our Irish cream liquor recipe with family and friends. Cause someone, somewhere, told us it was the right thing to do. 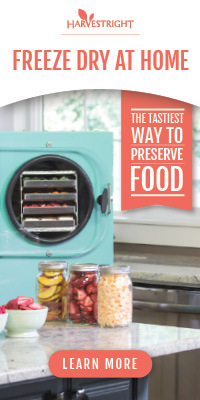 And since then it has become the most requested item to gift and bring to gatherings. 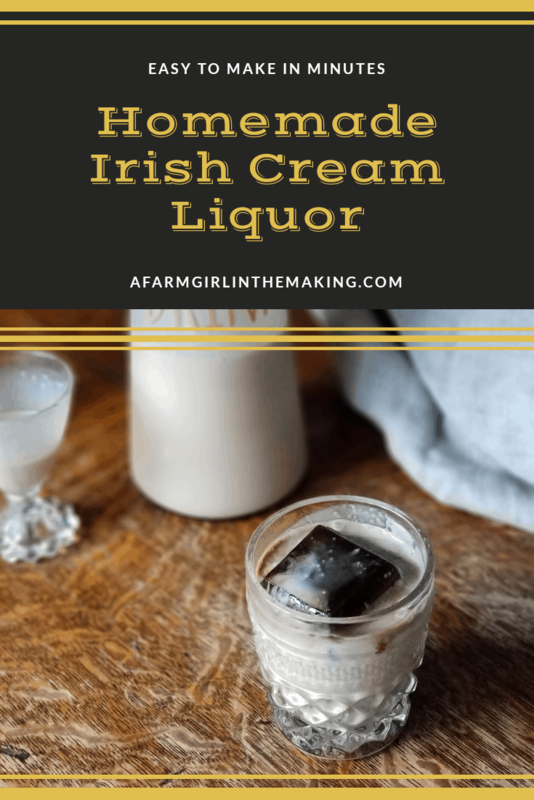 Homemade Irish cream liquor makes an excellent dessert sipper, though that’s not the only option when it comes to serving it. Options, friends, the more options one has the better it is. It may, or may not, be delicious in our homemade hot chocolate mix. Alright, let me say it, it IS in fact perfect in our hot chocolate mix. And then of course, it is fabulous in a cup of coffee. 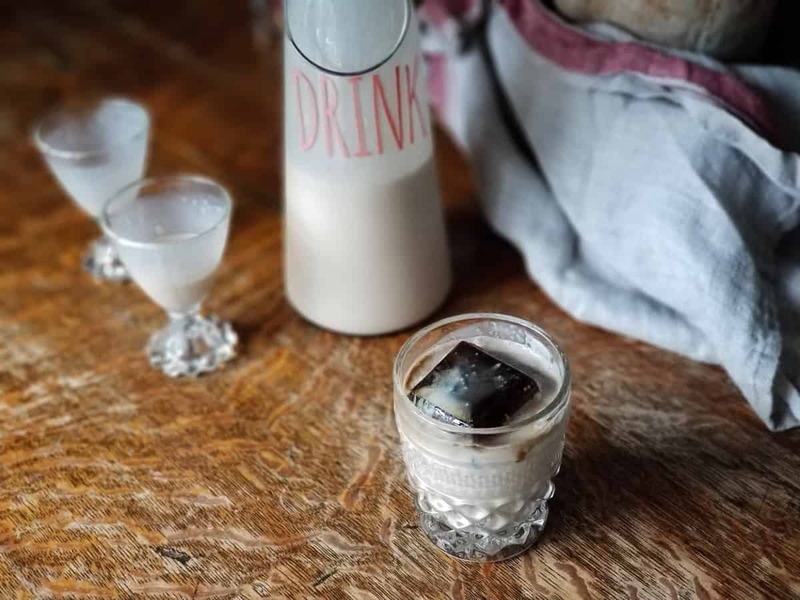 However, serving it with ice coffee cubes on a warm summer’s night along with a s’mores feast takes this homemade Irish cream liquor to a completely new level. Let’s consider it to be a blissfully yummy level. 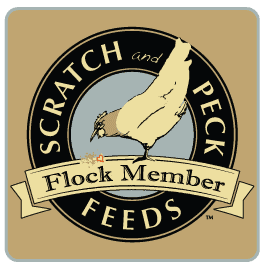 Better yet, you need to serve it with honey baked peaches with cream (from Jill of the Prairie Homestead’s website). Yeah, the pairing is beyond mouthwatering. 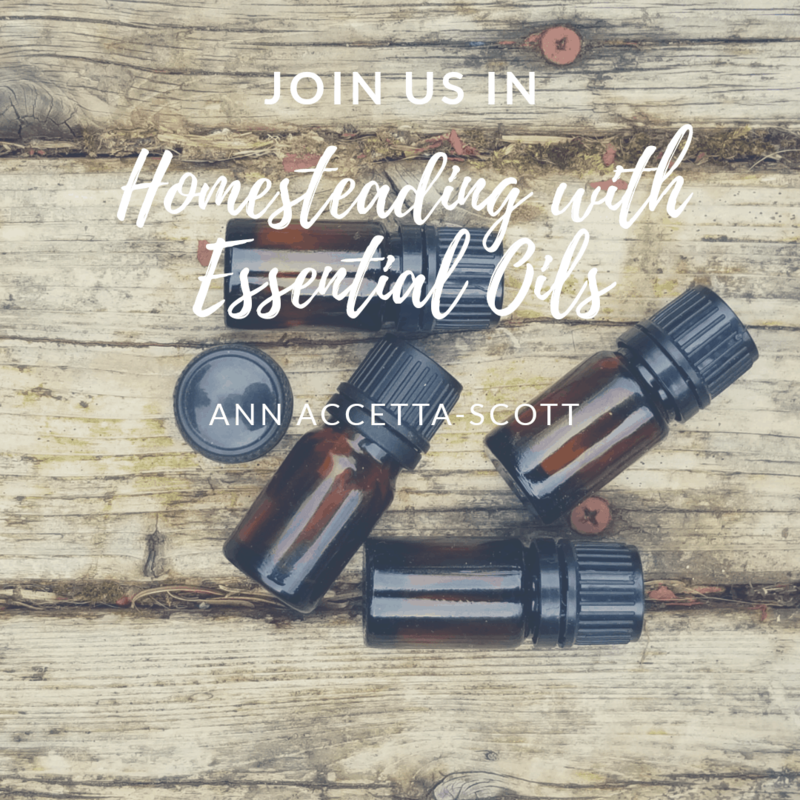 Beyond…..as in you’ve got to try them together this summer! 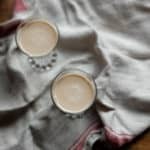 This homemade Irish cream liquor recipe is written based on how we like it, however, it can be modified to your liking. I personally think this recipe is perfect as is, though some may consider the recipe to be too sweet. At that point go ahead and add another tablespoon or more of cold coffee to it. Whereas other would say it tastes too boozie (how this is possible, I’m not sure). Feel free to lessen the amount of Irish whiskey. Though, if it’s not boozie enough add more alcohol. Regardless, this homemade Irish cream recipe will have you making it often – winter, spring, summer, and fall. It’s a keeper, enjoy the heck out of it! Cheers! When blending the ingredients it is important to now create foam. The foam causes the Irish cream liquor to break down quicker. Bourbon can be used in place of Irish whiskey. Melted dark chocolate can replace chocolate syrup. To serve gentle swirl the bottle to mix ingredients. 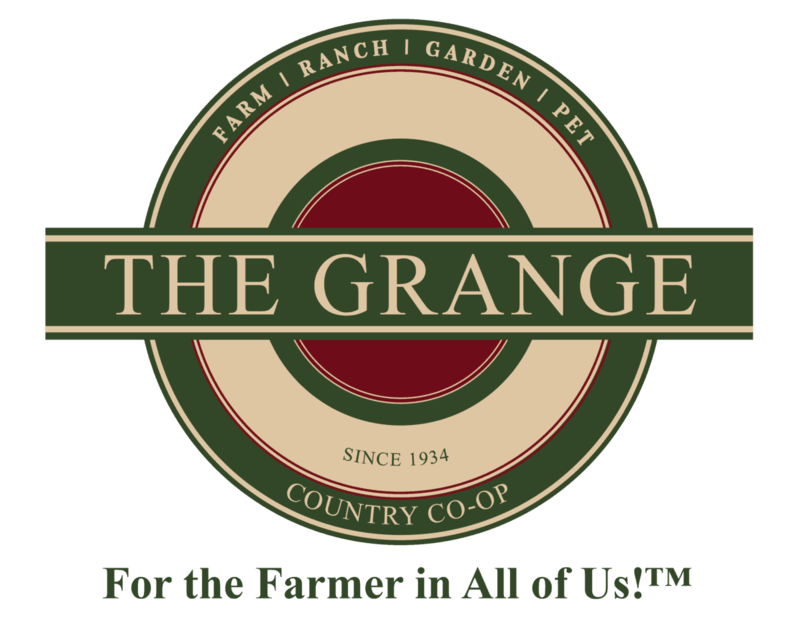 This is not a shelf stable recipe due to containing dairy and should not be canned. Enjoy this easy to make Irish cream liquor, there is no need to purchase a store bought item any longer! When blending the ingredients take care to not create foam. Foam will cause the Irish cream liquor to break down quicker. This is not a shelf stable recipe due to containing a dairy item, make sure to refrigerate. It looks so good. I’m going to make this when I get home. I made these your Irish Cream for Christmas gifts last year and it was a real hit and has been suggested that I do it again this year! 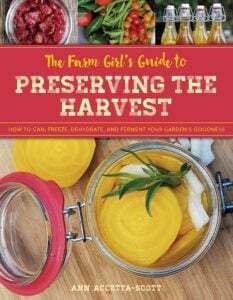 Thank you Farm Girl! I am so glad you all liked it! Any suggestions on how to avoid curdling? I also made this last year and had to strain it. It tastes amazing! Just wanted to know if you had any advice. I read up on it and I guess the acidity of the whiskey does tend to curdle cream even if it has a high fat content. Some recipes have suggested adding the whiskey at the very end and slowly. What is your take? We have not had an issue with that, but I am wondering if its how long you blended it? I am taking a guess on this. But I will be honest, it doesn’t last very long in our house! I actually just ended up mixing by hand with a whisk and adding the alcohol at the end slowly! Turned out amazing! I did mix it just to blend last year so it couldn’t have been in there for long….I think my the speed on my blender is just too high for that’s stuff. Even on the lowest speed It just curdles it-__- I doubled the recipe and will be giving it out to family tomorrow! Thanks! I am so happy it worked out! I was just curious if there is a substitute I can use for the condensed milk? 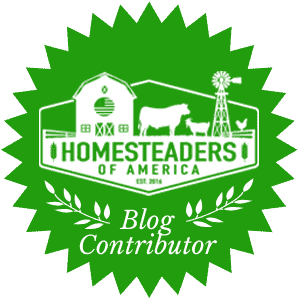 You will need the condense milk, but there is a way to make it yourself if you need to. I love Bailey Irish Cream. You say condensed milk, but the picture shows sweetened condensed milk. Which one should be used? You can use either, I do like the sweetened better. I had to retake the photo and that was what I had on hand, which in turn I liked better. This recipe was terrible. There is way too much whiskey. If you read other recipes for this the amount of whiskey is roughly 1/3 of what this calls for. I made it and had to throw it away it was undrinkable. I think you’re the only one to say so, but feel free to lessen the whiskey amount if you wish. Would love to make this, but am highly allergic to coffee. Anyone have any thoughts on a substitute? There are many coffee subsututes such as Caf-Lib! Ever make this with raw milk? Any changes that need to be made if I do? I make this every year for my friends! Making it this week ☺️ One of my friends liked it so much she’s making it herself this year. What is the approximate yield on this recipe?? Whisk, though you do not want to create a foam. I loved the Irish Cream that C_______ puts out. But it use to be thicker in the pass. It’s so runny now. I hope this is a little thicker.